Hass Mahdi, Head of AV for Samsung Electronics Australia, says that “the way Australians watch and use their TVs is changing and we’ve responded with a lineup that reflects their lifestyle, personal style and viewing habits." While the nit-count and technical details are largely the same between this and last year's QLED range - there are a few new additions here that serve to separate Samsung's offering from what they've done before as well as the rest. For one, the Q9F and Q8F QLEDs now incorporate Direct Full Array technology. 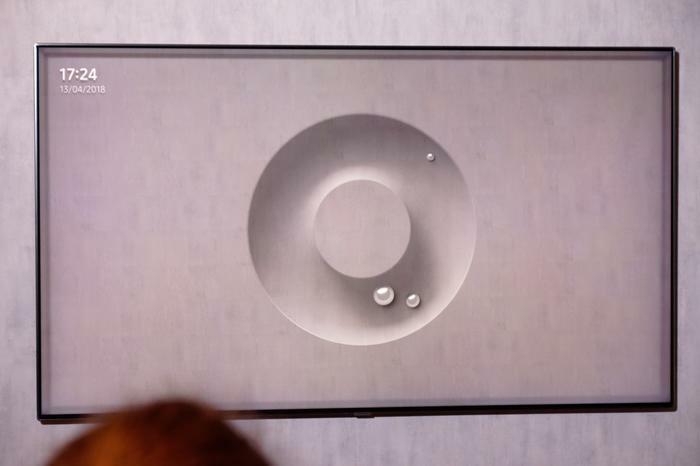 Samsung claim this'll allow them to deliver intense and deeper blacks and reduced screen reflection. Samsung's QLED and Premium UHD ranges also now HDR10+ compatible. The One Clear Connection found in last year's QLED range has also been improved to incorporate the TV's power supply - which Samsung say is a first for their AV products. Finally, there's "Ambient Mode". Samsung’s QLED TVs can now seamlessly blend into their surroundings with the mere press of a dedicated Ambient Mode button on the remote. 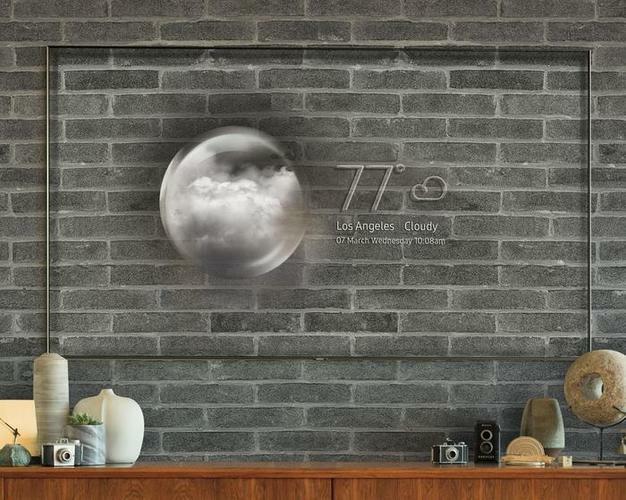 Ambient Mode enables the TV to blend into the home environment by displaying the pattern of the wall behind while displaying things like weather information, the current time and date or collages of family photos. “With Ambient Mode you can instantly transform the TV into a functioning screen that matches its surroundings. With the latest in Samsung’s picture quality meaning you no longer need a big room to own one, we also know that Australians are looking for larger TVs. 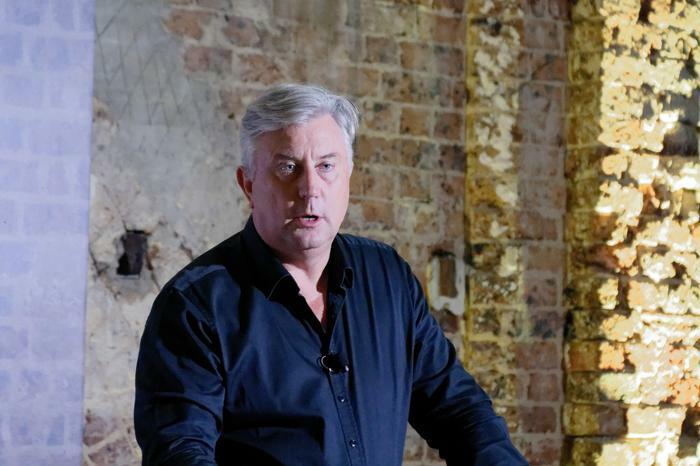 Aussies can now get closer to the action without distraction,” Mahdi says. During the New York debut of the range earlier in the year, Samsung talked up the integration of their Bixby smart assistant with the new range. However, when we asked about this, we were told that this functionality wouldn't be arriving until a software update sometime later in the year. Samsung Australia VP Carl Rose also indicated that the MicroLED-powered 146-inch "Wall" TV (shown at this year's CES) would be coming to Australia consumers in some form later in the year. 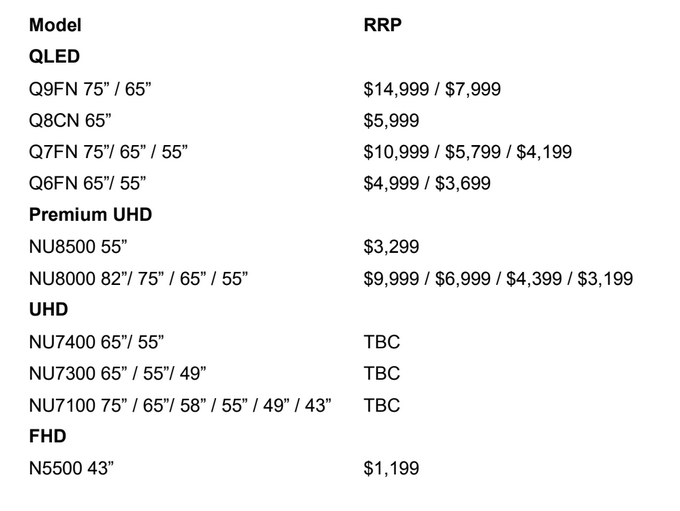 Samsung's 2018 TV range will be available from April 23rd through Australian retailers.